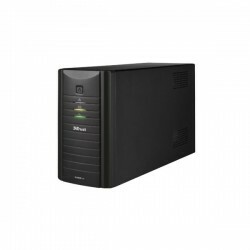 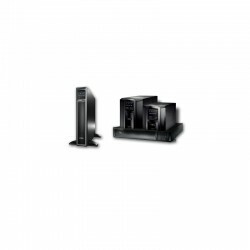 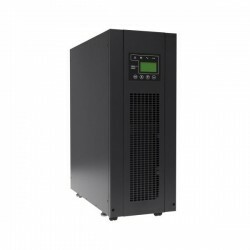 There are 1264 UPS products. 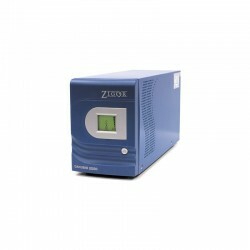 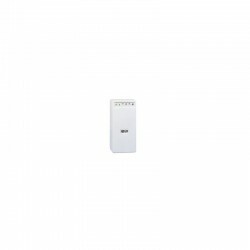 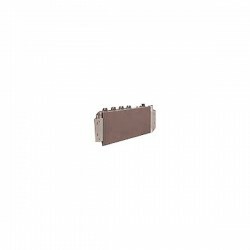 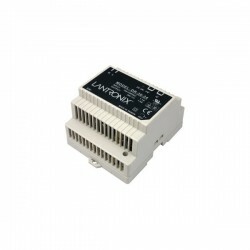 APC Service Bypass Panel , Input: 400V 3PH , Output: 400V 3PH. 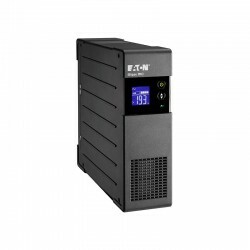 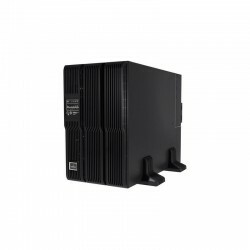 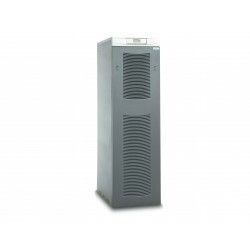 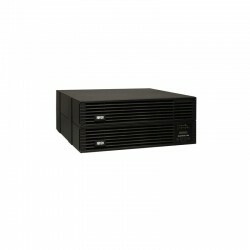 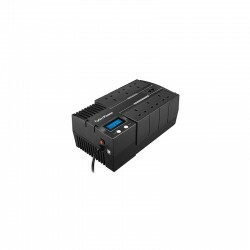 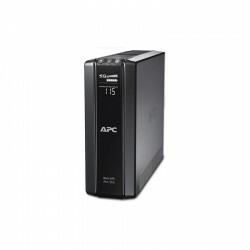 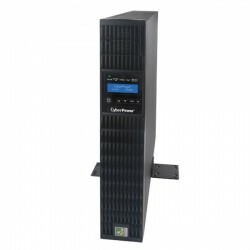 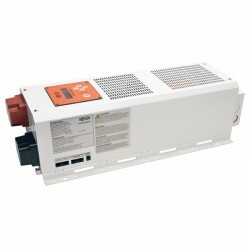 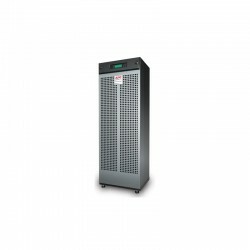 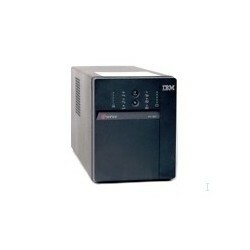 APC Smart-UPS VT 10kVA 400V w/1 Batt Mod Exp to 2, Start-Up 5X8, Int Maint Bypass, Parallel CapableShips With: Battery modules ship installed, CD with software, Installation Guide, Network Management Card, Power modules ship installed, Start-Up Service, User Manual.